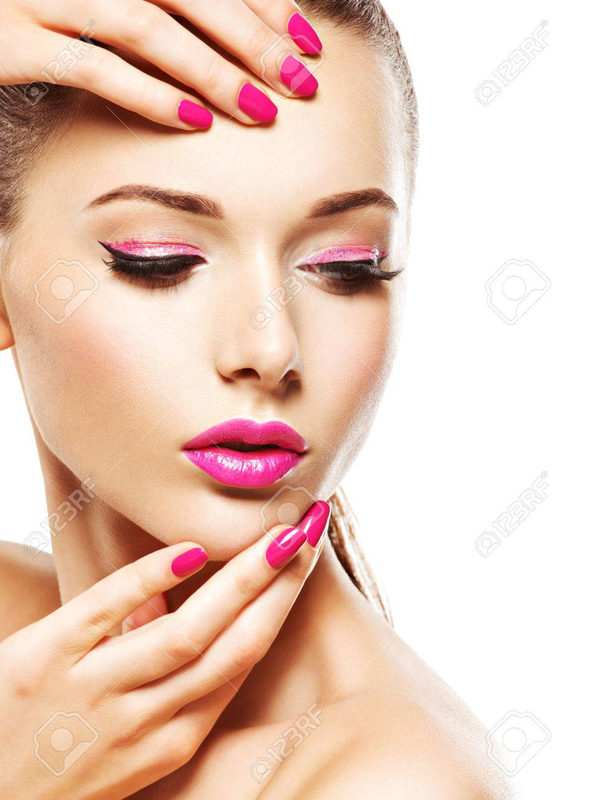 The nail salon industry is moving so fast, many women spend much time and money having their nails painted and decorated. Toenails, too, quite often. 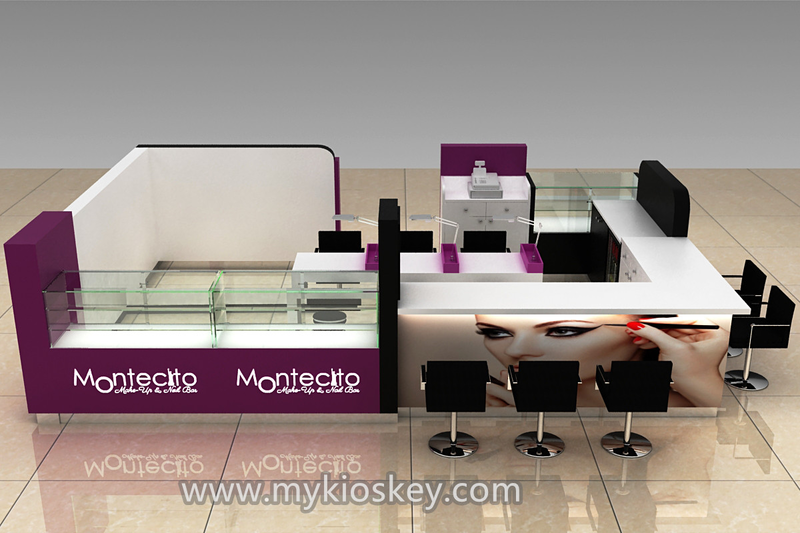 Nail salons in all over the world are earning more money without dealing with more competition. 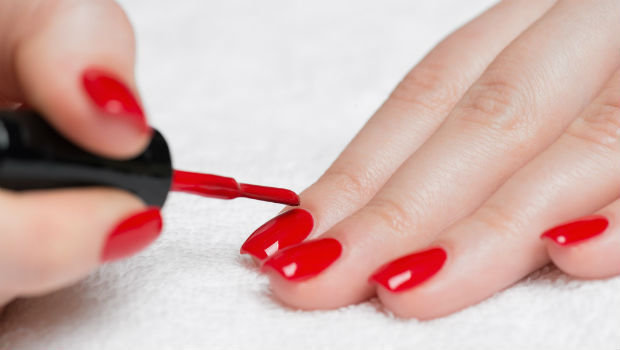 In 2013, 48,900 nail salons were operating in the United States. 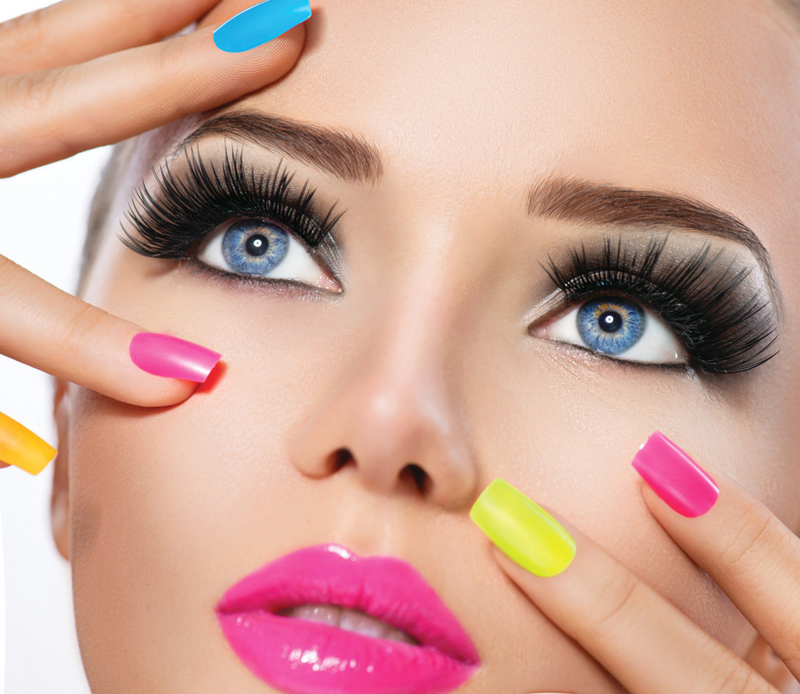 By 2015, there were almost 130,000 nail salons in operation. By 2018, all the gains business gains had reversed themselves. So if you want to start a business, open a nail shop is the good choice. 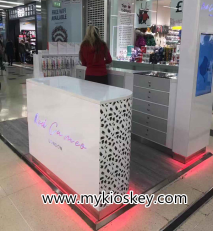 We have done many nail kiosks, our kiosks own enjoy a high reputation from all over the world. 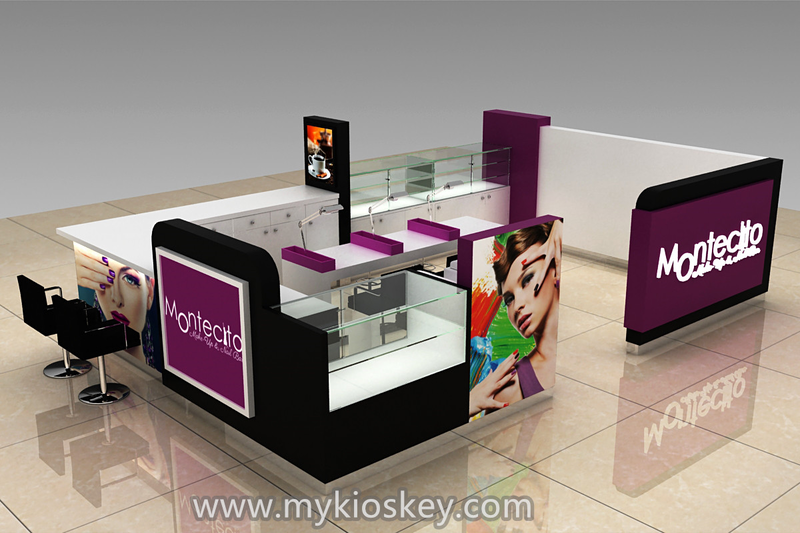 There are some advice for you about how to start a nail business for your reference. Hope we can help you to have some ideas in mind. If you are just start, you can try a small one, like 3 x 2 m or 3 x 3 m both good. 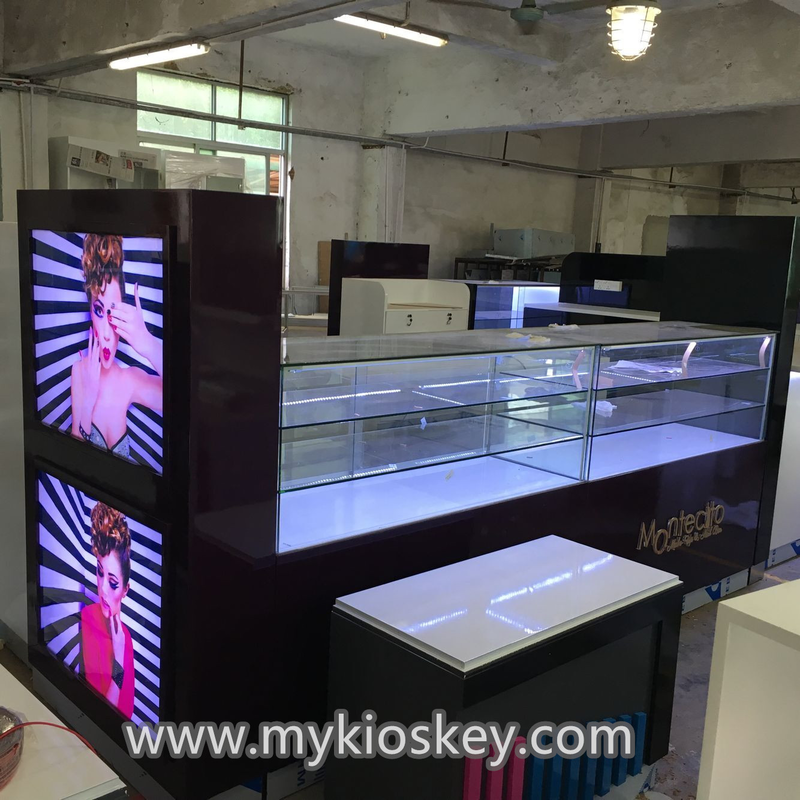 It can for 2 person to work inside and service 2 or 3 customers. 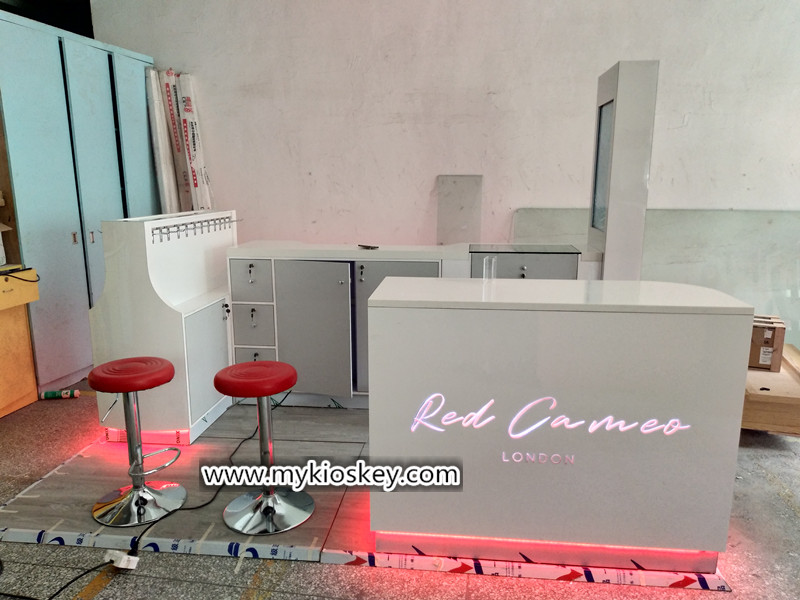 Please see the example as below, it has opened in the UK, material use plywood with laminate, our customer is very satisfied with our best quality. 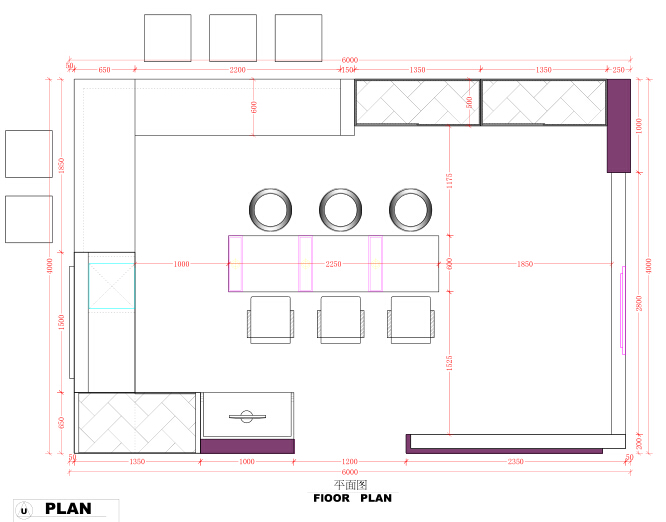 If you want try a bigger one, we suggest 5 x 3 m or 6 x 4 m is enough for you. 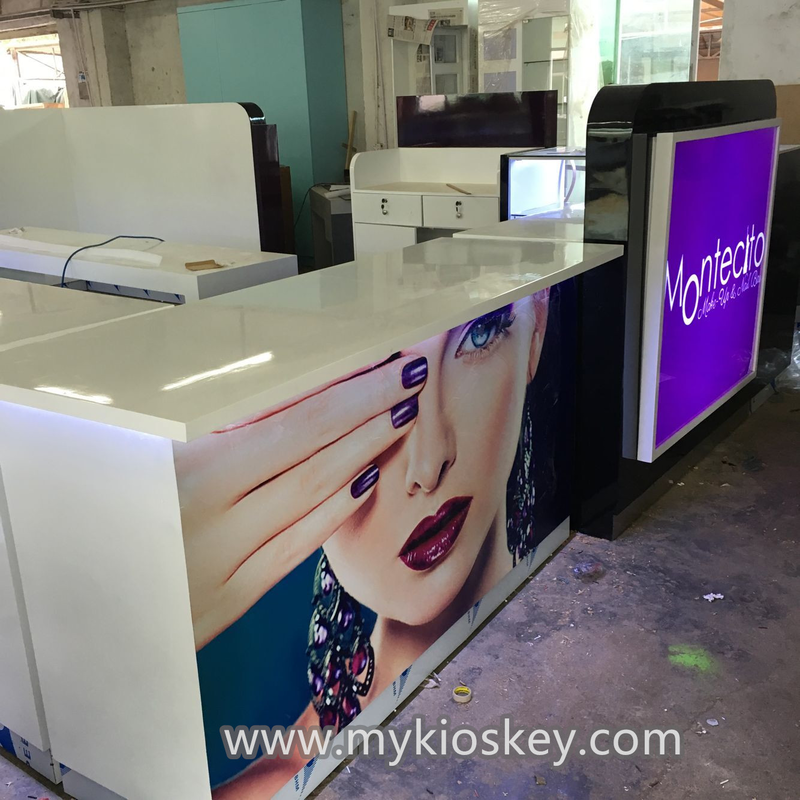 Please see the below one is 6 x 4 m, made by MDF with baking paint. 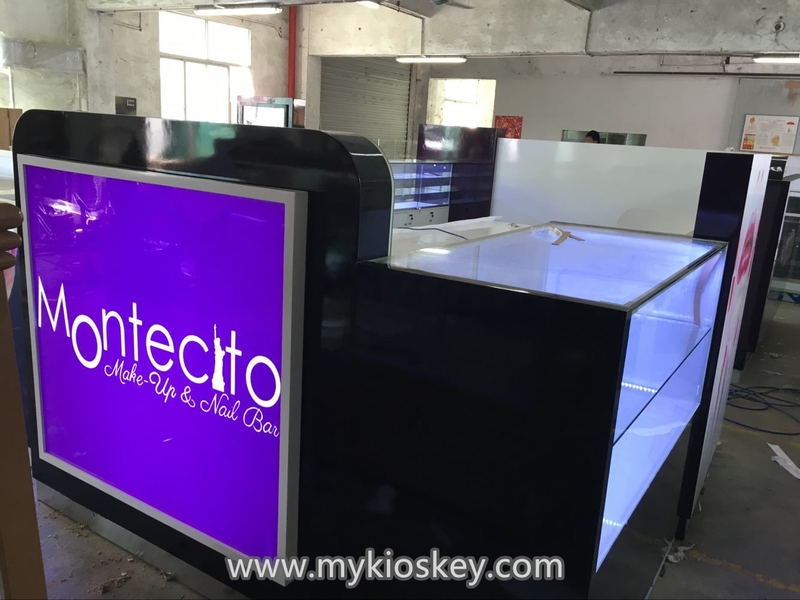 Very elegant and useful, it not only can offer nails service, but also have some space for the customers to have some coffee. 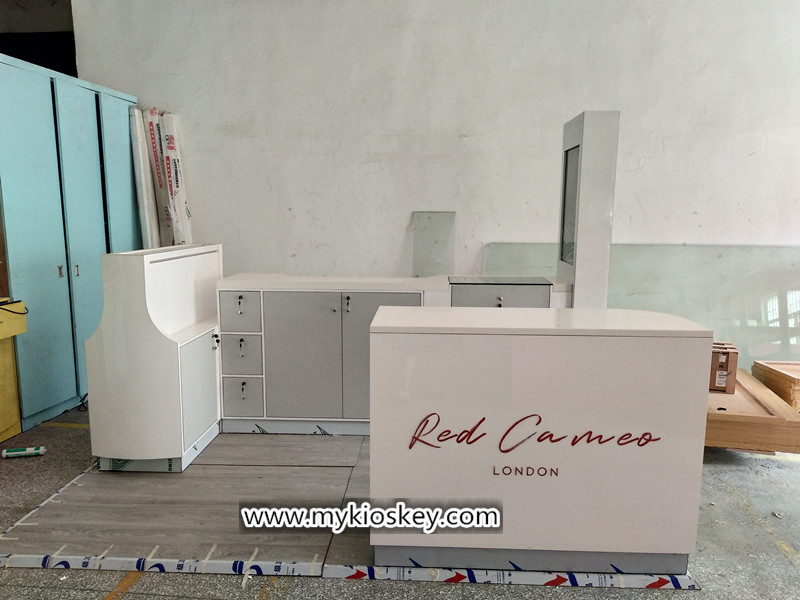 There are 3 working tables in the middle, 5 chairs for customer waiting area, when the customers waiting, we can offer some coffee to them. They can having a pleasant chat over a cup of coffee, so that they wouldn’t be boring! 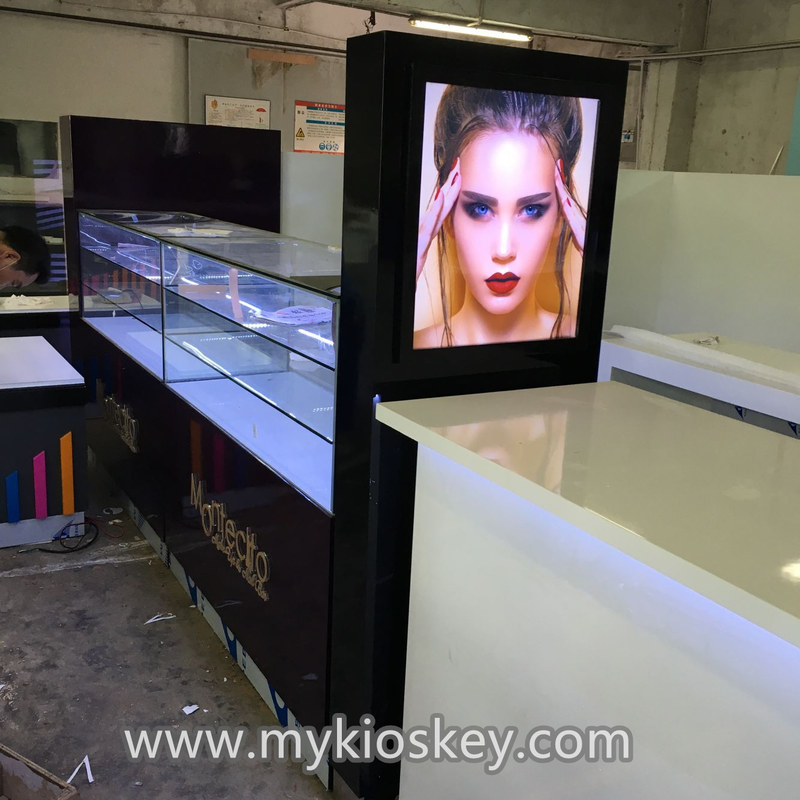 I hope this article can give you an idea about how to start your nail business, if you want to earn a lot of money, don’t hesitate, we will help you make the attractive nail kiosk then you will earn a lot of money. Welcome to inquiry! Hope we can establish a good business relationship! Thanks for taking your time to read.